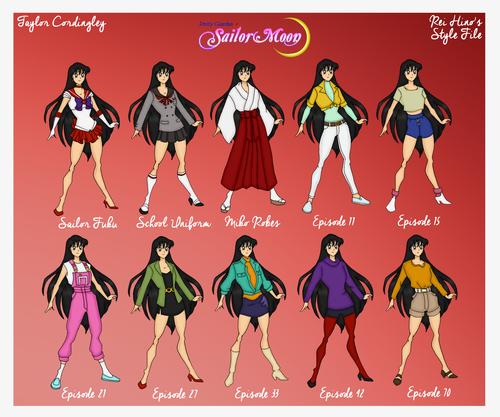 Hino Rei aka Sailor Mars. Bishoujo Senshi Sailor Moon. 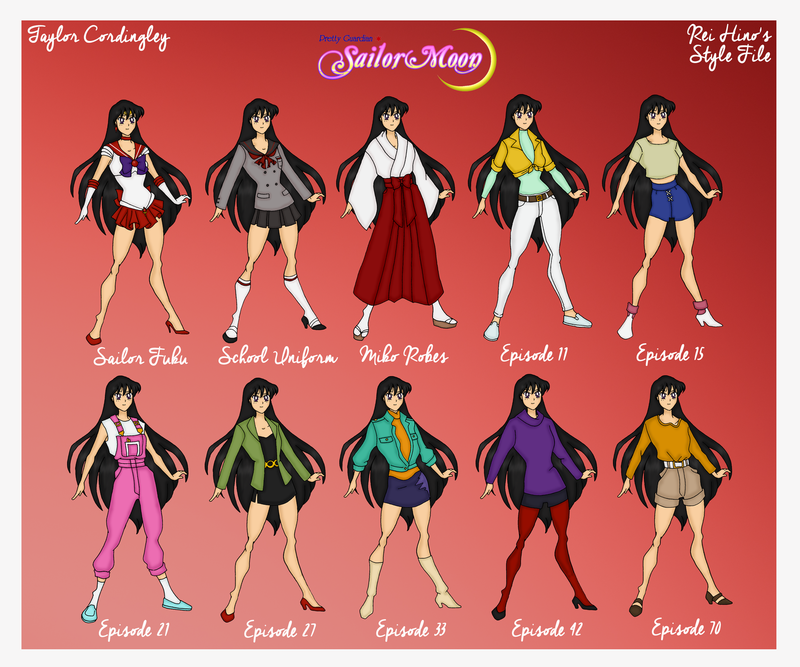 HD Wallpaper and background images in the Сейлор Мун club tagged: sailor moon hino rei fanart.